An accelerator is a rapid-growth environment packed with resources designed to take startups from adolescence to adulthood. Typically, accelerator members have a minimum viable product in place and are given special access to mentors, advisors, and funding opportunities. According to the Global Accelerator Report, more than 8,000 startups across five major regions — the United States and Canada, Latin America, Europe, the Middle East, and Asia and Oceania — raised a whopping $191 million via accelerator programs in 2015. With so much cash available, many founders are wondering if now is the right time to join an accelerator program. In this article, we'll outline key questions startup founders should ask before selecting an accelerator program to scale their startup. 1. Is now the right time to join an accelerator? Joining an accelerator is a huge commitment in terms of time and finances. Not only do most accelerator programs ask for equity in exchange for their support, but they also want a 110 percent commitment to the process (for six to nine months on average). Accelerators are for startups who have already achieved some amount of traction and who are not intimidated by the prospect of working in a fast-paced, intense environment. For this reason, programs typically only admit startups who already have minimum viable products in place. Tech startups entering accelerator programs would also do well to already have key roles filled in design, data and distribution. If you're still in the process of scouting core members, consider joining an incubator or coworking space instead. The world's top tech startups leverage the power of ecosystem to scale. 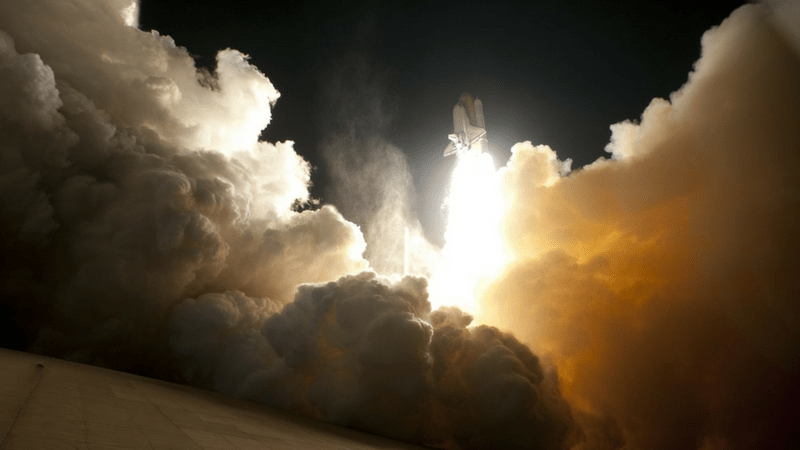 Are you ready to achieve rapid startup growth? Download our free ebook, the Power of Ecosystem. 2. Does the accelerator align with the goals + objectives of my startup? When evaluating programs, it's important to identify what you need help with right now. Are you looking for someone who can show you the ropes when it comes to raising capital? Do you need help commercializing a new technology? Do you want warm introductions to potential corporate partners? A wide-variety of accelerators are available from general tech to niche specific. Additionally, different programs have slightly different ways of doing things and measurements for success. For example, while most accelerators prioritize the success of their tech startups, many for-profit accelerators give equal weight to the satisfaction of participating investors, sponsors, and other key stakeholders. Meanwhile, government-sponsored accelerators tend to measure success by the number of new patents filed or technologies commercialized that emerge from a program. Do your research to ensure the accelerator you are considering can provide exactly what you need. 3. What is the return on investment? What would you get, and what would you give up? What percentage of your company would you give up? Is it common stock or preferred? What rights will preferred stock have? Inversely, some tech accelerators don't take any equity at all. This is an ideal arrangement for startups who want to retain as much ownership as possible. RocketSpace doesn't ask for any equity in exchange for participation it its industry accelerators. Doing so allows us to drive a successful accelerator program without any bias in program design. 4. How successful is the accelerator program? Finally, every accelerator program should be judged on the success of its alumni: What kind of connections did the startups make as a result of the accelerator program? What did the startup achieve as a result of their participation in the accelerator program? Which milestones were reached? Unlike most accelerator programs, RocketSpace's model is designed for later-stage startups who want to grow their business alongside industry-leading corporations. "RocketSpace matches startups with corporates in the program and you really have the chance to learn from their challenges and look at how they want to innovate their supply chain," said accelerator participant Alex Lisitzky, founder of SLiCK. "As a startup, I think that's the best feedback that we can get because that's immediately something that we put into action." Program participants gain real-time feedback, brand + product exposure, and potential investment opportunities. Should You Join a Tech Accelerator? If your startup has already achieved traction, assembled a core group of founders, and is committed to scaling fast, a tech accelerator is a great option. Alternatively, if you are looking for immediate funding, and are still working toward traction, you you won't be in a position to maximize the value given. 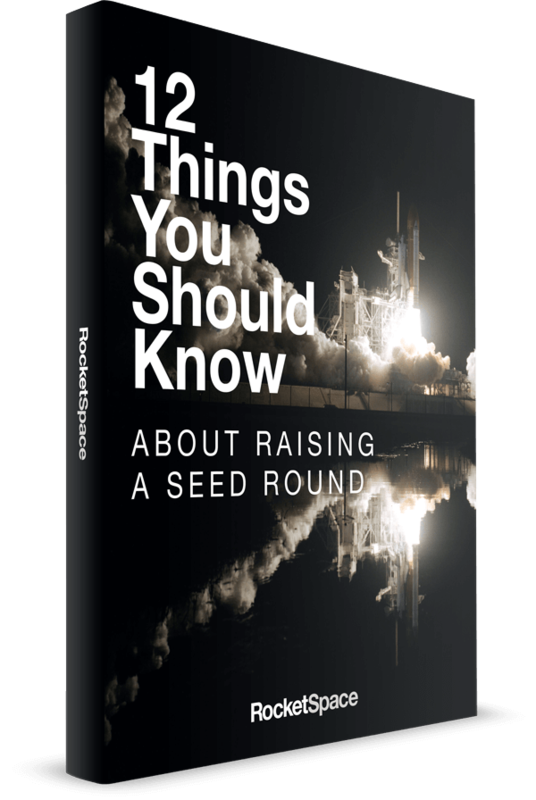 At RocketSpace, we admit Seed to Series-C funded startups with MVPs in place. Our unique coworking and accelerator model has played a role in 18 companies achieving unicorn status. Check out the list of corporate clients participating in our accelerator program. RocketSpace is designed for growth-oriented tech startups and scale-ups. 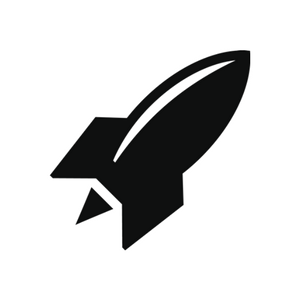 Interested in joining the RocketSpace tech community? Request a tour now!